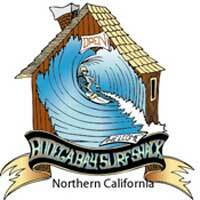 Welcome to Bodega Bay Surf Shack. Experience surfing on the Sonoma Coast. We are located at 1400 Hwy 1 Bodega Bay CA. (707)875-3944.